The phone rang three times but yours truly made no move to answer. 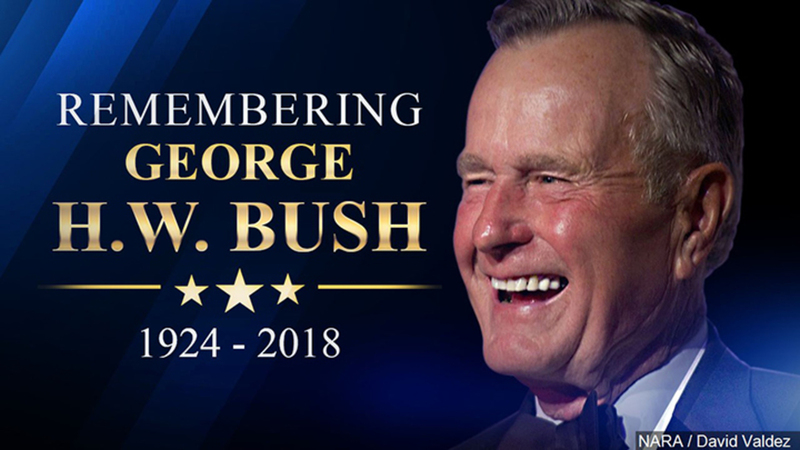 Every minute, all day, dedicated to watching the funeral service and tribute to former President George Herbert Walker Bush. An interviewed observer (on site) said “It’s an American thing to do.” (Come out to pay tribute to the former President.) Another said “An event too difficult to articulate.” ~~ Agreed! !